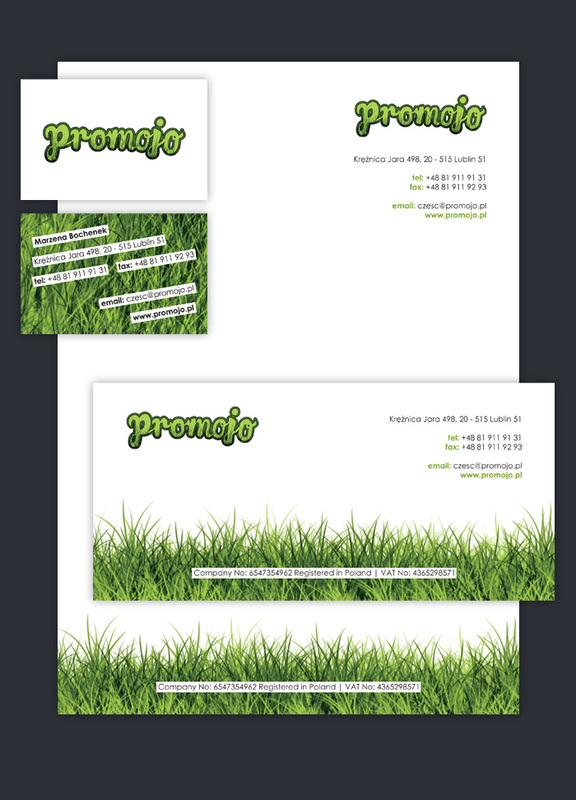 Promojo stationery including a business card, letterhead and compliment slip. 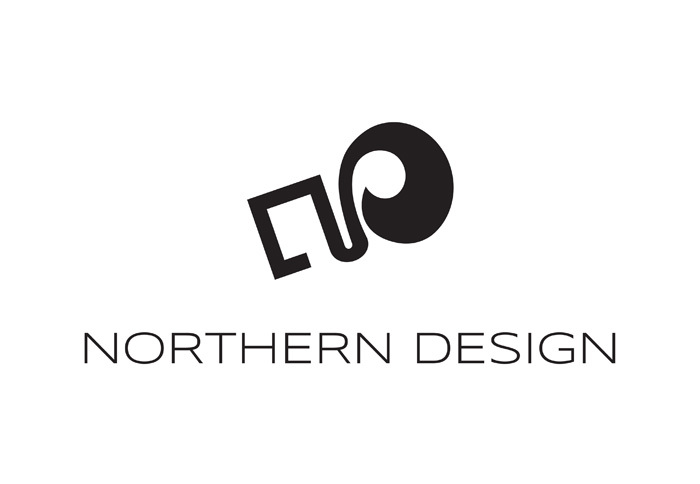 I’ve used the theme of the outdoors and taken elements from the logo itself to create the designs. 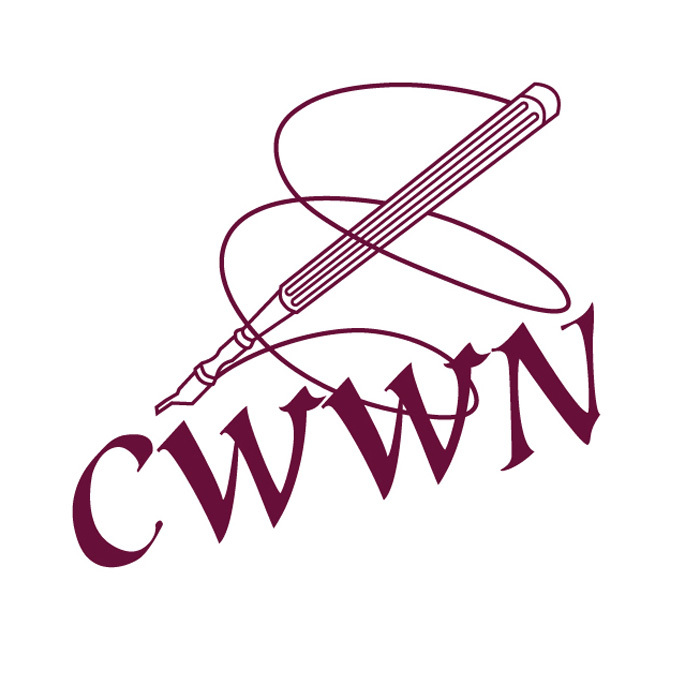 The Contemporary Women’s Writing Network required a logo that would represent them in a professional manner whilst also expressing their creativity. I used custom made calligraphic type with an energetic, creative swirl to convey this message. 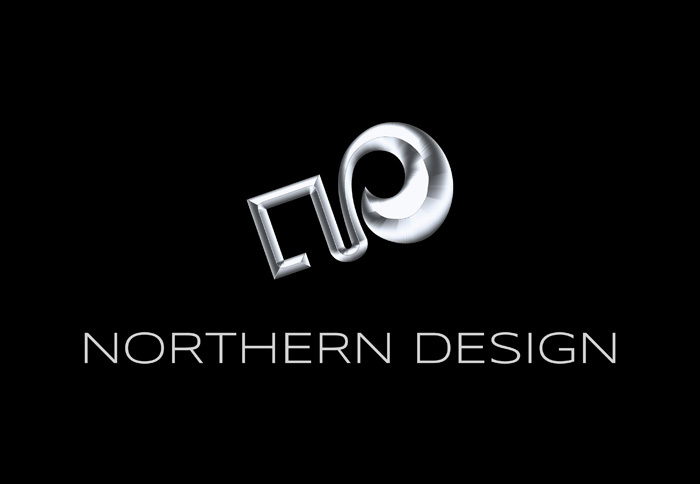 Northern Design is the premier design awards for students at all levels of post 16 education in the north of the UK. It provides entrants with the opportunity to showcase their work in a competitive environment, interact with peers and network with future employers. 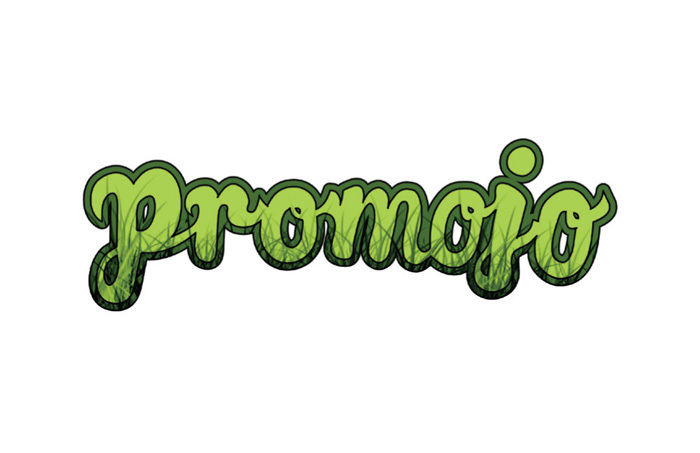 My final logo deals with the theme of left and right brain thinking. Participants are creatively minded and are therefore more inclined to be ‘right’ sided. This is the dominant part of their thinking and is represented by the circular half (rather than the square / analytical half). 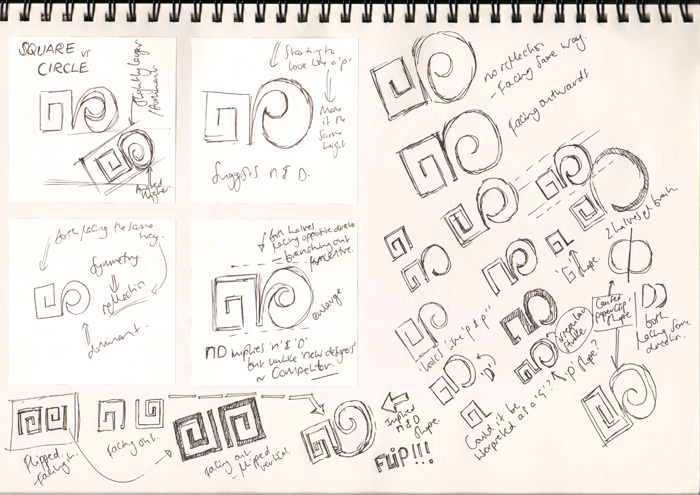 Here is a page from my sketchbook showing the early developmental stages of the logo and my initial exploration of the brief. The Ideas Factory is a team made up of staff across several departments within Leeds Beckett University. It was established to act as a think-tank for new initiatives and to increase productivity. 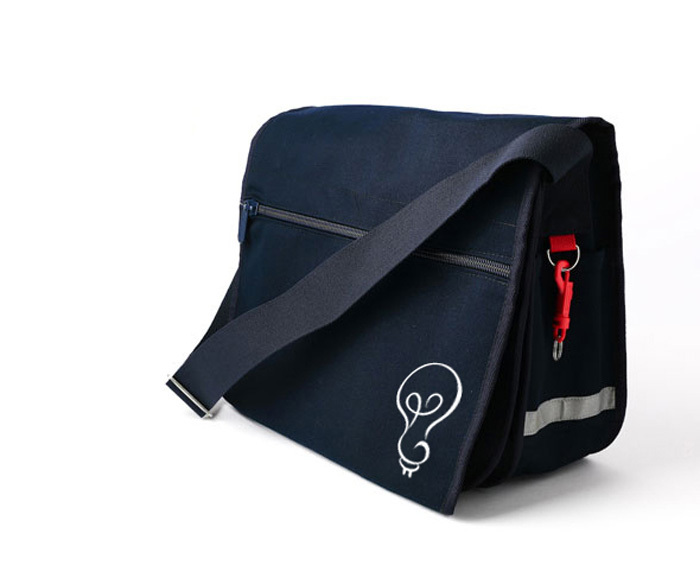 I designed this iconic logo to feature on various branded materials such as recoil stands, T-Shirts, ‘Team Leader’s Ideas Books’ and Messenger Bags. 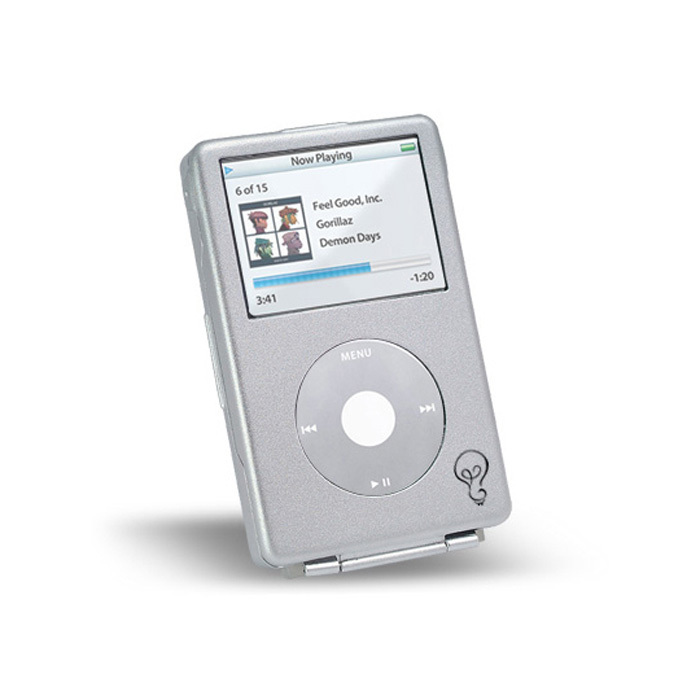 The logo was even featured on an ipod that was given away as a prize during the Staff Development Festival!